Christopher E. Johnson, PhD, is professor and chair of the Department of Health Management and Systems Sciences at the University of Louisville. He is best known for work that seeks to understand how health care organizations impact health care outcomes for veterans, underserved populations, and the elderly. 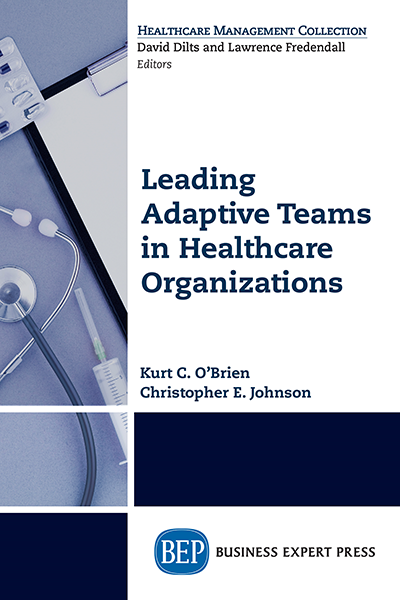 His early work focused on the provision of care within medical groups within managed care environments, which resulted in two national best paper awards, including one from the Academy Health. He has led and participated in grants funded by the National Science Foundation, The Commonwealth Fund, Robert Wood Johnson Foundation, Agency for Healthcare Research and Quality, VA Health Services Research & Development, State of Florida’s Agency for Health Care Administration, Novartis, and Health Grades, Inc.